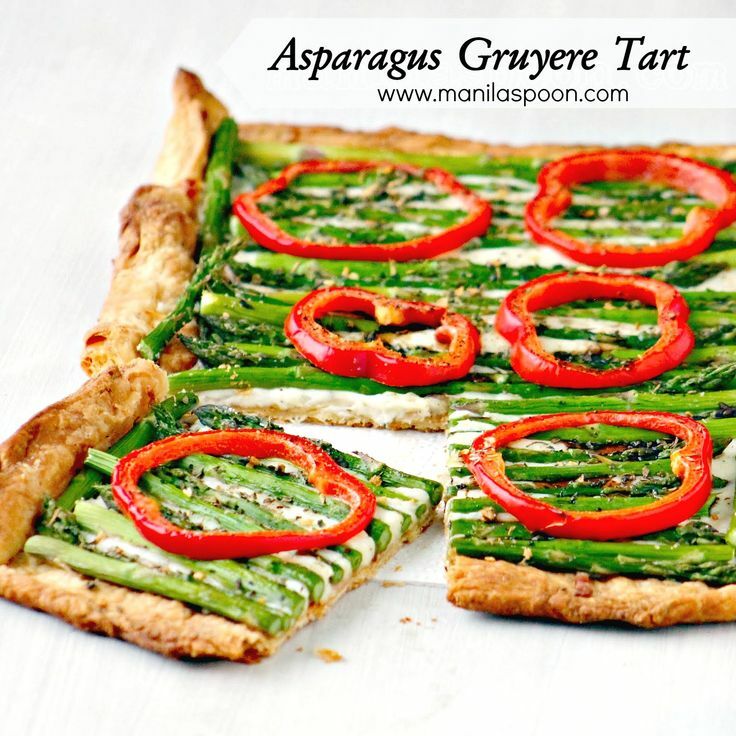 Quick and easy, delicious and beautiful Asparagus Gruyere Tart! I have to exercise self-control when I eat this as it’s so gooood!!! If you are a follower of this blog, you probably already know or have heard of Demarle Bakeware. Demarle is the company who invented the Silpat (non-stick Pastry Sheet) and Flexi-pan (non-stick flexible bakeware). If you are a fan of the Food Network and especially of the show “Chopped” then you probably would have seen the Silpat often featured there. These products are well-loved by both professional and home cooks. How can you not love a product that helps you cook and bake with ease and always with amazing results! That’s been my experience with Demarle and I have loved this line of products so much that I have decided to sign in and become an official Demarle Independent Sales Rep, after all I use it so much for my baking and I have tried and tested them too! Makes sense, right? I have been to at least two Demarle demonstrations and the recipe I am sharing with you today is the one that made me first fall in love with Demarle – Asparagus Gruyere Tart! It was made so much easier using the Demarle products and the result was absolutely fantastic! Delicious and beautiful Asparagus Tart made with ease. Enjoy!!! *Gruyere can be expensive or may be hard to find in your area, in which case you may substitute it with shredded mozzarella or 4-Cheese Italian Blend. I have tried them both and they both work and will melt well like Gruyere would…but…they won’t have the nutty flavor of the Gruyere but will still be good. However, if you’re able to find Gruyere then use it, ’cause it is so perfect for this! *I used the Demarle Rosemary, Basil and Thyme Blend . Preheat the oven to 400 F. Take the defrosted Puff Pastry Sheet. Unfold and roll out to a 16″ x 12″ rectangle (don’t worry, no need to be super-precise, let this be a guide). I used a rolling pin to flatten it on top of the Silpat. Trim the uneven edges. If you have a Silpat you may use it as your baking mat, too but I have the Deep Flexipat so I used that instead. See below. If you’re using either the Silpat or Deep Flexipat – place it on top of the Perforated Baking Sheet (or any Baking Sheet) before baking. Score the dough 1″ from the edges to create a rectangular frame. Use a fork to pierce the dough inside the frame. This is to prevent the dough from rising while cooking and will also leave a nice frame around the perimeter of the dough. Remove the shell from the oven. Sprinkle with the shredded cheese and lay the asparagus alternating the ends and tips. Brush with oil using a pastry brush. Place the chopped bell pepper on top. I brushed the pepper with a little oil, too. Season with salt and pepper, to taste. Bake for about 20 minutes or until the asparagus are crisp-tender and the cheese has melted. Slide the tart onto a serving dish. This is easy-peasy with a the flexipat because it’s non-stick so the tart easily slide for a hassle-free transfer. I had to take a photo of the tart so I placed it on a baking sheet first. This recipe was adapted from Cooking Across America (Demarle Cookbook) – Asparagus Gruyere Tart. THIS IS SO ELEGANT AND YOUR ASPARAGUS TIPS ARE LINED UP PERFECTLY!! LOVE IT! Awww! Thanks Terese! I think I should do your version next time, that looks more vibrant and colorful! This looks amazingly delicious! I'm going to have to give this a try soon! I highly recommend this Paige! Thanks for stopping by! Except for the pepper, this sounds amazing (and that's just because I have weird taste buds). What a beautiful dish. Looks insane….thanks for another delicious recipe! Thanks, Sessy! This is an amazing dish for sure! We're having a party at Tumbleweed Contessa – What'd You Do This Weekend? I'd love it if you would bring this oever. 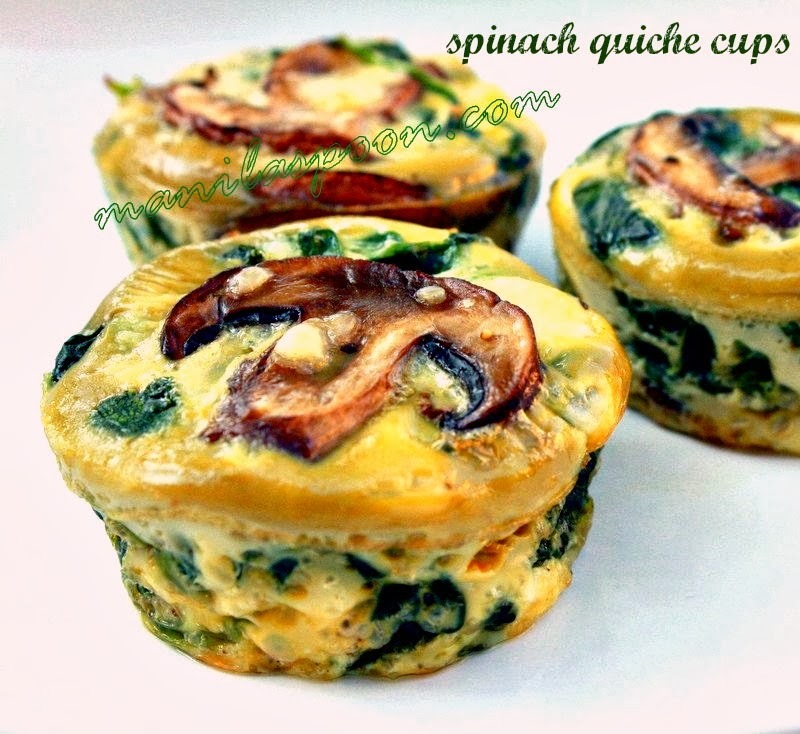 Yes, this is truly perfect for Easter Luncheon or brunch or anytime really. I love this, I can have this anytime. Thanks, Linda! Thanks Paula! Hope you can try it 'cause it's truly delicious!